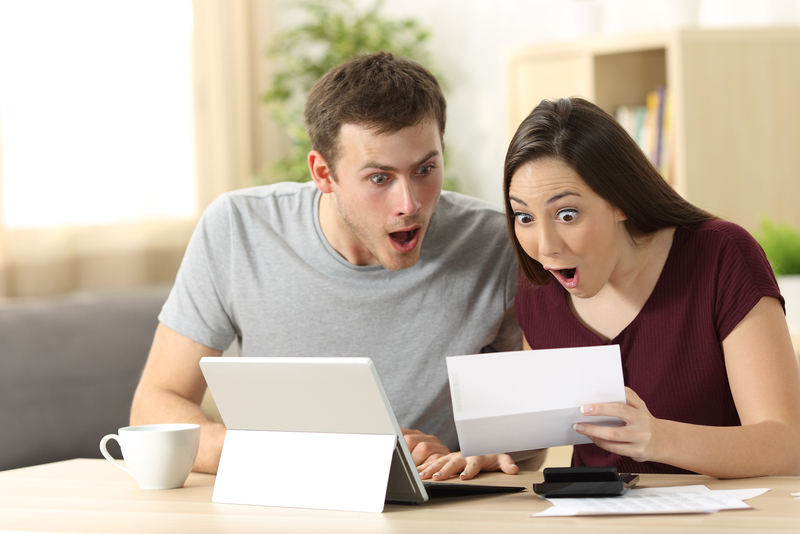 When you get a stack of mail, everything in a plain white envelope blends together and it’s easy to overlook even the best deals if they don’t stand out. That’s why taking the extra step to ensure your mailers really pop is so essential to a direct mailing campaign. Check out these simple ideas to make a big impact with your next campaign! 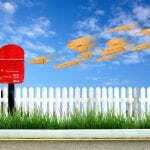 If your mailers are the same size as everyone else’s, it’s possible that your carefully designed deals and ads are being discarded without a second look. 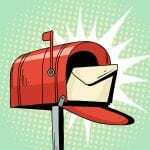 By using a slightly larger postcard, a thicker cardstock, or even a heavier envelope, you’ll improve the chances that your mailers are going to be more effective once they reach your target audience. Plain white mailers are the surest way to miss out on customer engagement. Although more expensive, throwing some color onto your envelopes, postcards, and anything else you might send out. Creating something that’s eye catching in addition to informative makes your mailers doubly effective. Make them coupons that have to be returned to the store! When your mailers serve a purpose like giving a discount or buy-one-get-one free, your audience is far more likely to hold onto them and make use of them! In addition to making these mailers coupons, it’s important that your design effectively communicates that detail. Combining an offer with the above mentioned methods further boosts the chances that you’ll get a return on your investment. If you’re sending out promotional materials to grab some attention, why not go all out and bypass the paper products and give the customers something they can use? Bags, flash drives, cups, pens, all of these items serve a purpose beyond telling your customers about your business. Any time they use one of these items emblazoned with your logo, everyone who sees it will get the effect of a mailer! Following these pieces of advice can go a long way, but using a service that can smoothly incorporate all of these ideas at once is key. All-In-One services like RTC Direct make establishing your direct mail campaign easy. With designers, printers, and mailers all in one place, the process is streamlined and functions like a well oiled machine. When you’re looking to make a great impression with your mailers, make sure you contact RTC today.